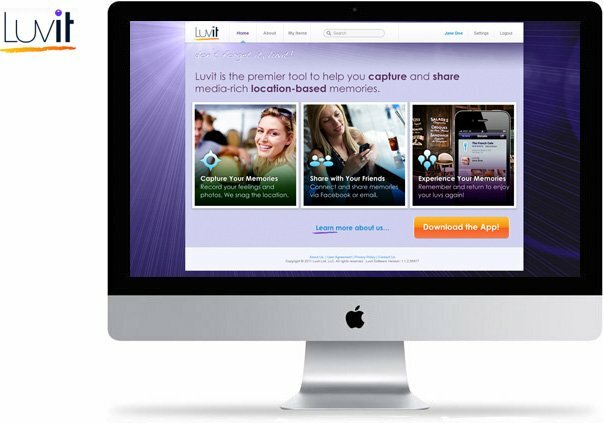 Luvit is a mobile/web application utilzing GPS to capture location-based memories. 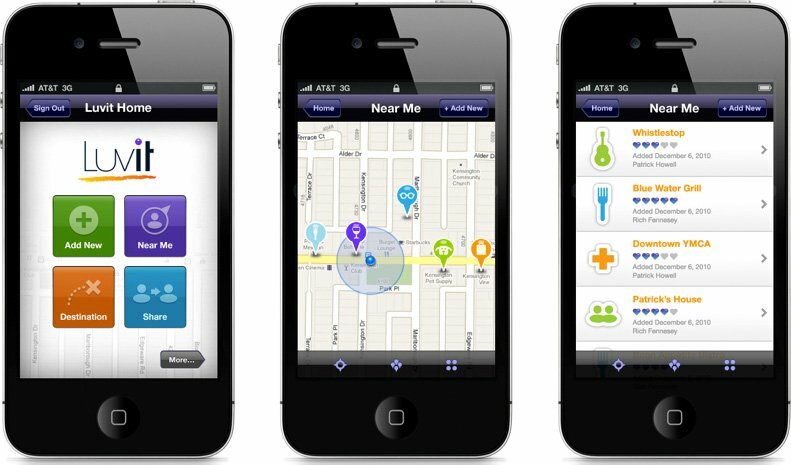 Consumer users mark their location with a pin on the map, add a text description, and assign to a category like ‘restaurants’ or ‘museums' from a simple list. They can also record an audio dictation about their experience and upload photos! After adding a Luvit memory, users can share their experiences with friends and family or the Luvit crowd. Soon memories from all over the world become a rich experience for all to share! We provided overall UX design, development, brand identity, designed icon system, and web design.